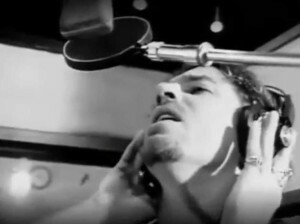 INXS – Guns In The Sky – Official Music Video. 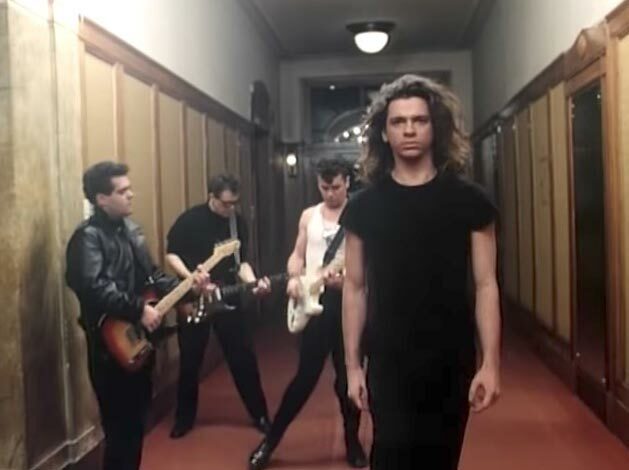 The song was written by Michael Hutchence, Australian band’s frontman. The song appears as the opening track on the INXS’s 1987 album “Kick”. 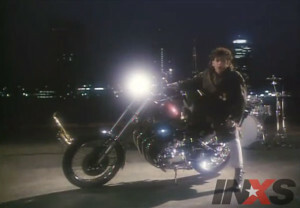 It was also released as the B-Side of the “New Sensation” single (1988) in the U.S. and Australia. 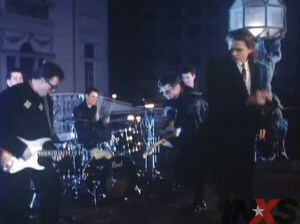 The music video for “Guns In The Sky” was filmed in Prague (along with the videos for “Never Tear Us Apart” and “New Sensation“).